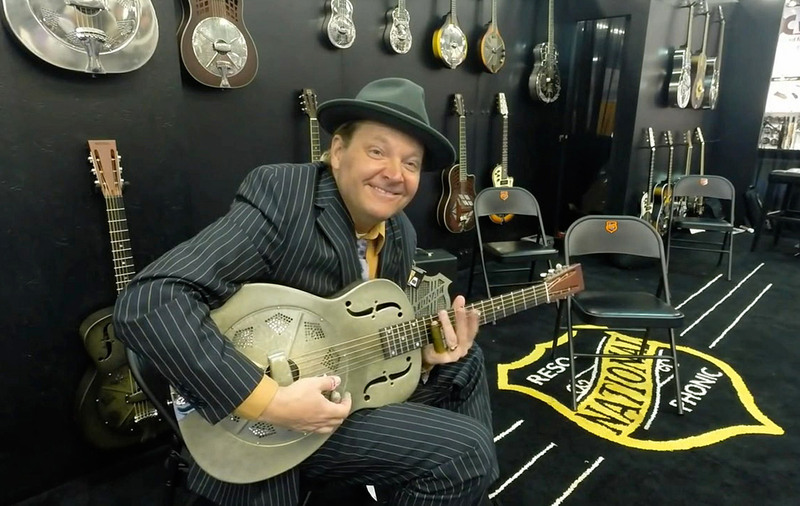 Catfish Keith playing a National Reso-Phonic Dueco Model at the NAMM Show in 2014. I didn’t mean to photo-bomb it, but it was early and I wasn’t awake enough to be thinking clearly. 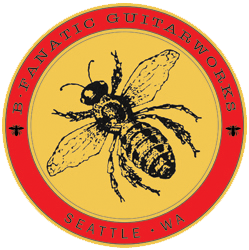 It is always fun to see the guitars I work on be played by great musicians. This this particular 14-fret Dueco Model had a very nice tone. Whoever eventually bought this guitar, got a great one.